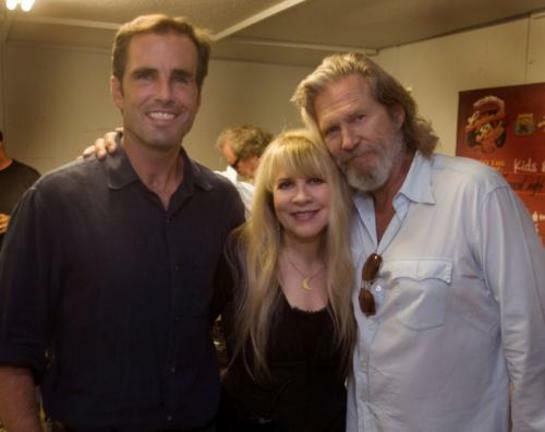 The inaugural American Thunder Music Festival, a benefit concert for the Bob Woodruff Foundation, made history in front of an audience of 50,000 fans this past weekend (August 13) when Jeff Bridges hosted and performed along with Stevie Nicks and John Fogerty. “I’m honored to support the Bob Woodruff Foundation,” commented host Jeff Bridges. “I’ve seen a few interesting places in my day – but nothing like this. This is Thunderdome meets Apocalypse Now. 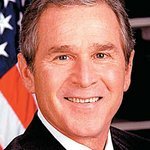 In 2006 when Bob was injured covering the war in Iraq, I was amazed he survived, and not only did he recover, he didn’t walk away from the troops he was covering. With his family’s support – he dedicated himself to helping service men and women who suffer from the visible and invisible scars of war,” concluded Bridges. His remarks preceded a strong 60-minute performance which included tunes from his new self-titled CD, which is being released today. 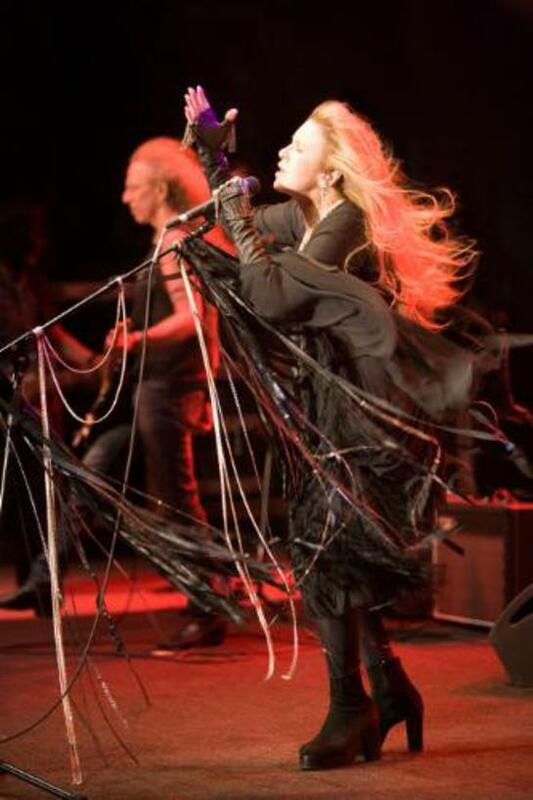 Rock and Roll Hall of Fame inductee Stevie Nicks performed her classic hits “Landslide” and “Rhiannon” along with a haunting version of “Soldiers Angel” which she told the audience was written and inspired by her many visits over the years to Walter Reed Hospital and Bethesda to visit wounded soldiers. After the wind suddenly died down, Bridges introduced Fogerty, “John’s music is part of the very fabric of America… I used to think he wrote the sound track to the Vietnam War.” Fogerty rocked the house, delivering hit after hit. The evening also included taped messages of support for the Bob Woodruff Foundation by President Barack Obama, former President George W. Bush and First Lady Michelle Obama. “To all our men and women in uniform, let me say the greatest privilege I have as President is to serve as your Commander in Chief. I never cease to be inspired by your courage and your character, for the enormous sacrifices you and your families make every single day on behalf of all Americans. That’s why I’m so grateful for the work of the Bob Woodruff Foundation, whose mission is to help wounded service men and women, veterans and their families, recover from injuries to their bodies and spirits and to help them repair their lives,” stated the President. “Supporting our troops and their families unites us all. Throughout our nation’s history brave men and women in uniform have stood watch and put themselves in harm’s way so that their fellow Americans can live in peace and freedom, and they continue to do so today,” concluded First Lady Michelle Obama. Closing the evening on an emotional note was former serviceman Dale Beatty, who lost his legs during his tour. Beatty played drums with his band Southern Fried, which was formed in early 2000. He played extensively with them for two years until he was called to serve the country as a member of the United States Army. Dale’s triumphant return to his family and band continues to inspire his fellow musicians, friends, and people across the nation who hear his dramatic story. “The reason American Thunder resonates with the performers who participated tonight, and the public who turned out to support it, is the message is compelling. The Bob Woodruff Foundation is not about the War, but the Warriors. This is important because at a time of great division in our country, everyone is looking for a sliver of unity, and American Thunder delivers this message to every American no matter what party they belong to,” said Lee Woodruff, Co-Founder of the Bob Woodruff Foundation.